I am interested in #10576433 at 968 Van Duzer Street, Staten Island, NY. (Subject to 3rd Party Approval) DRIVE-BY SHOWINGS ONLY!!! 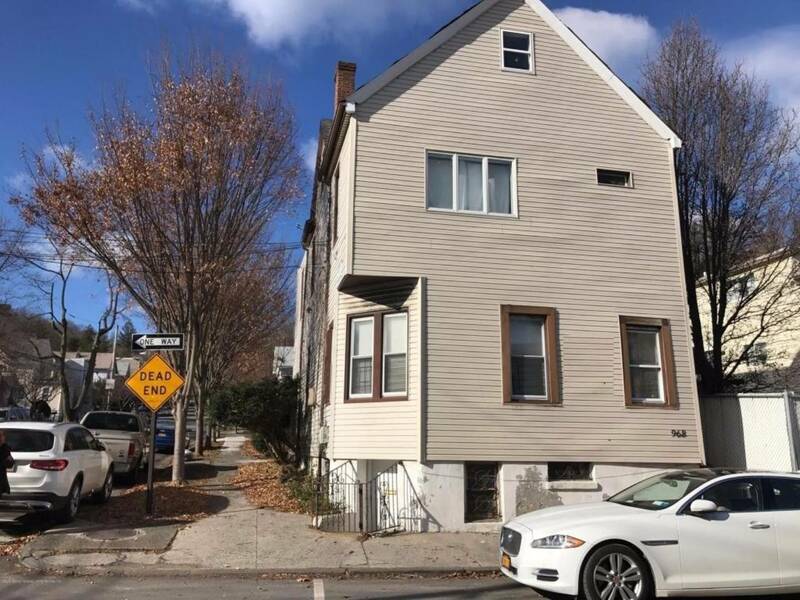 This Two-Family DETACHED Corner Home has just hit the Grymes Hill Staten Island market! 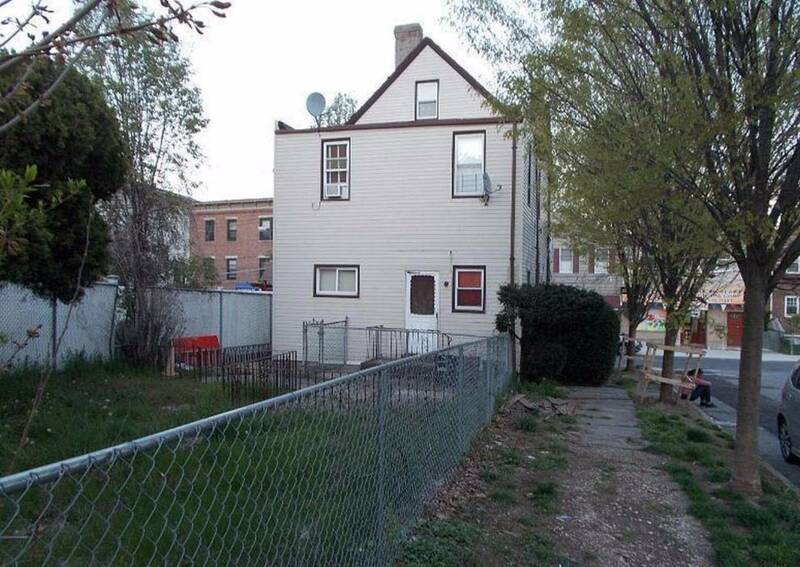 The property boasts 2.5 Stories Plus a Full Semi-Finished Basement. There is also a 2 Car Detached Garage and a Large Backyard perfect for entertaining family and friends! Level 1 is the Full Semi-Finished Basement with its Own Side Entrance. Level 2 is the Ground Floor and maintains 2 Bedrooms, a Formal Living Room, an Eat-In Kitchen and a Full bathroom. Level 3 is the 2nd Unit and has 2 Bedrooms, a Formal Living Room, a Formal Dining Room, an Eat-In Kitchen and a Full Bathroom. There is also an attic on the Top Floor for additional storage space. Conveniently located between Pleasant Valley Avenue and Hillside Avenue, you're right near the up and coming Downtown Staten Island Area featuring the Empire Outlets Mall, the Staten Island Ferry, Waterfront Development and New York Wheel. With a vision for what is coming in the near future for the surrounding area, this 2 Family Corner Property is a Great Investment! 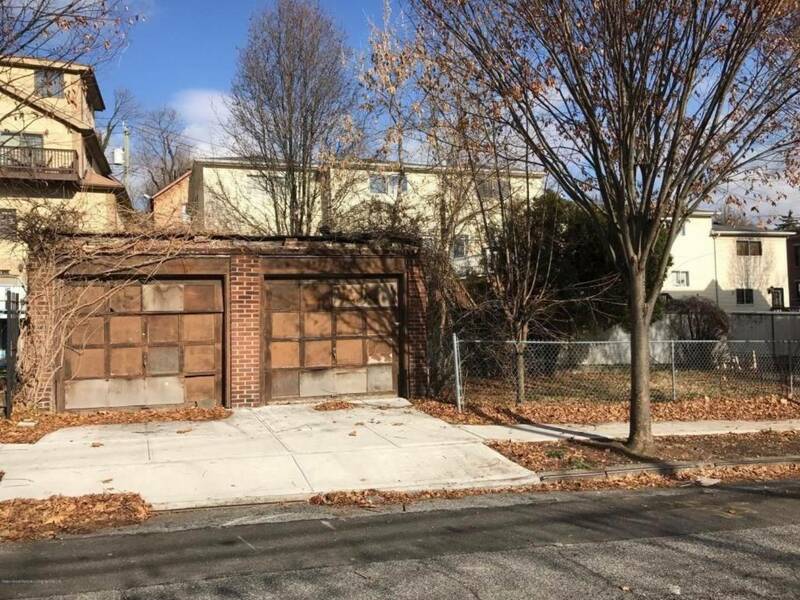 I would like more information regarding the NY State MLS Listing #10576433 at 968 Van Duzer Street, Staten Island, NY.